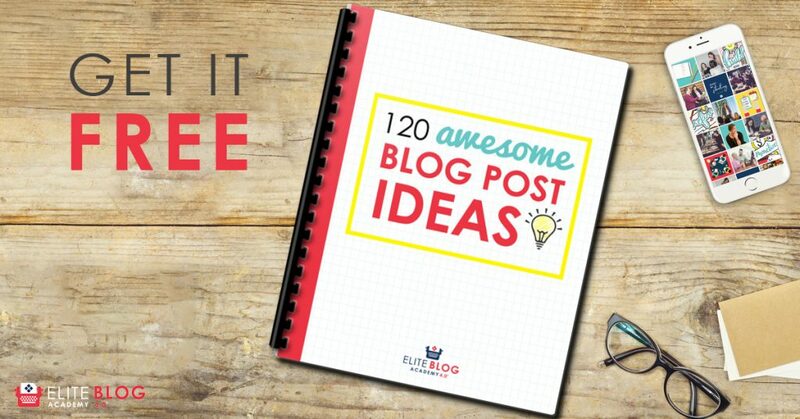 The babies are finally down for a nap, you just poured yourself a piping hot cup of coffee, you settle into your chair, open up your content calendar and start typing away to create your next viral blog post. But after a few words in, you stop. Then delete what you just wrote. Then let your mind wander in search of some inspiration for how to start and what you want to actually say in the post. Then you check Facebook… or worse yet, Pinterest. And we all know what happens after that, don’t we? I always teach people to make sure they’re blogging about things that can help their audience solve a problem or reach a goal. This is a surefire way to make sure your audience stays interested in what you have to say. 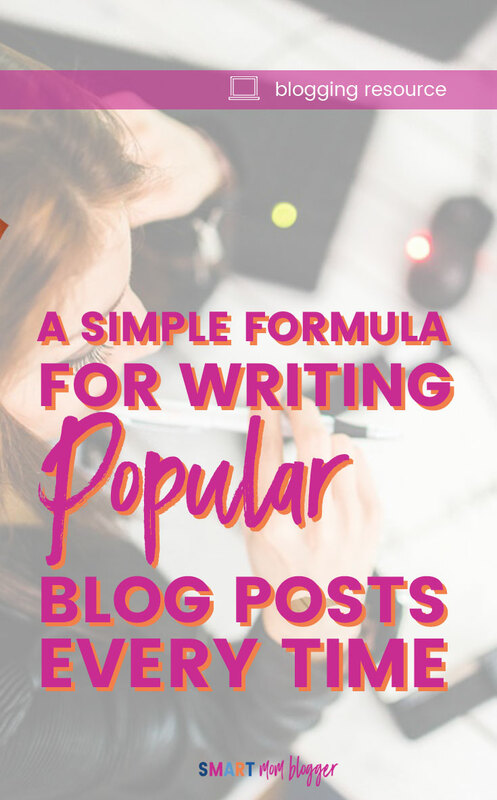 And there’s a simple formula you can follow to make sure you’re writing posts that your readers can’t get enough of and want to come back for again and again… viral blog posts. This method for how to write popular blog posts comes from Ruth Soukup, New York Times Bestselling Author and owner of the popular blog, Living Well Spending Less. 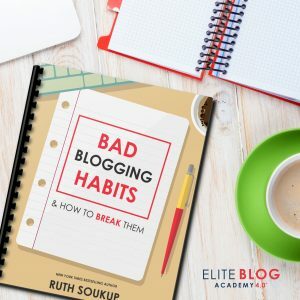 In her free blogging video series, Blogging Made Simple, she shares the writing method she used to catapult her own blog to epic success. You see, Ruth started her blog simply as a way to keep herself accountable to her new family budget. 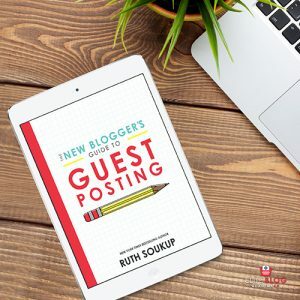 As she got deeper into this whole “blogging thing” she realized that she absolutely loved it and wanted to dedicate herself to making it grow. But that was easier said than done. She started comparing herself to other bloggers that were farther along than she was and felt like she could never catch up. 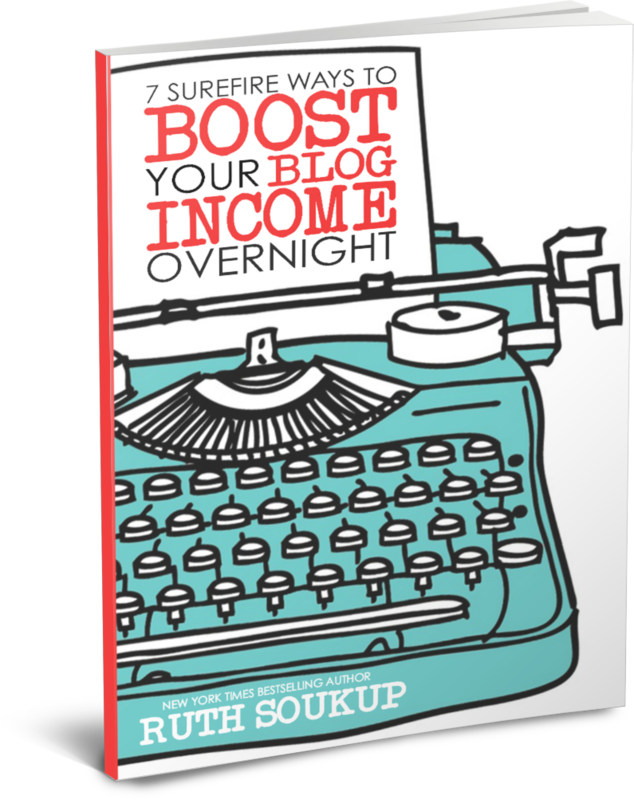 She became obsessed with learning about how to grow her blog traffic and turn her blog into a success. And that’s exactly what she did. 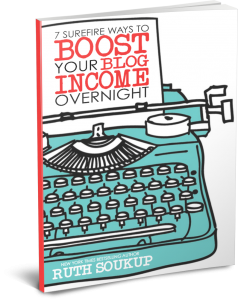 Through this process, she developed a blog posting method that catapulted her blog to epic status. She calls it the F.O.C.U.S. method, and it’s quite brilliant. 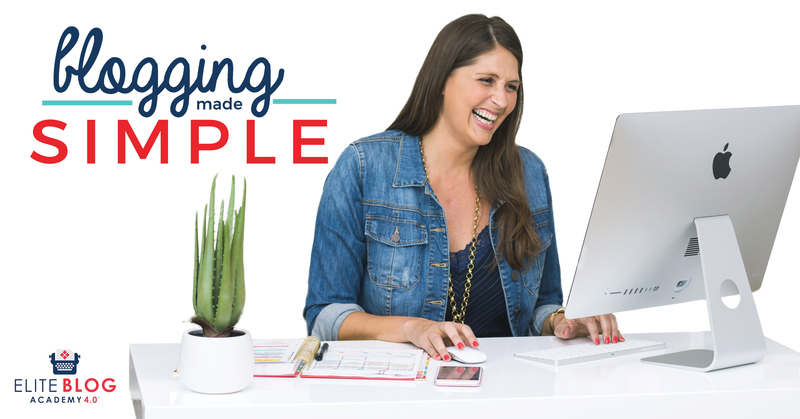 Watch This: Ruth dives deep into all of this and more in her free video series, “Blogging Made Simple”. It’s honestly the simplest and smartest way I’ve heard for creating a blog that people want to read and want to share. In this age of busyness, we all know that we have about 3 seconds to grab someone’s attention with our post before they’re off looking for something else. But how do you do this? The First Impression, or title, of your post is the first thing people see, and it’s got to be magnetic. Your title must grab your readers’ attention and let them know right away what the benefit will be to them for reading. If you’ve succeeded at winning your reader’s attention with your awesome title, then you better make sure your opening paragraph is just as powerful. In writing, this is often called “the hook”. It should set the stage for your Central Idea (see next point) and draw the reader in for more. If you’ve gotten your reader this far, congrats! 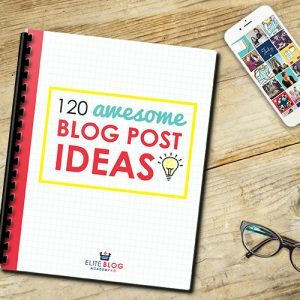 You’re well on your way to having learned how to write popular blog posts that get comments and shares. But don’t pat yourself on the back just yet. You still need to craft the heart of your post: your Central Idea. 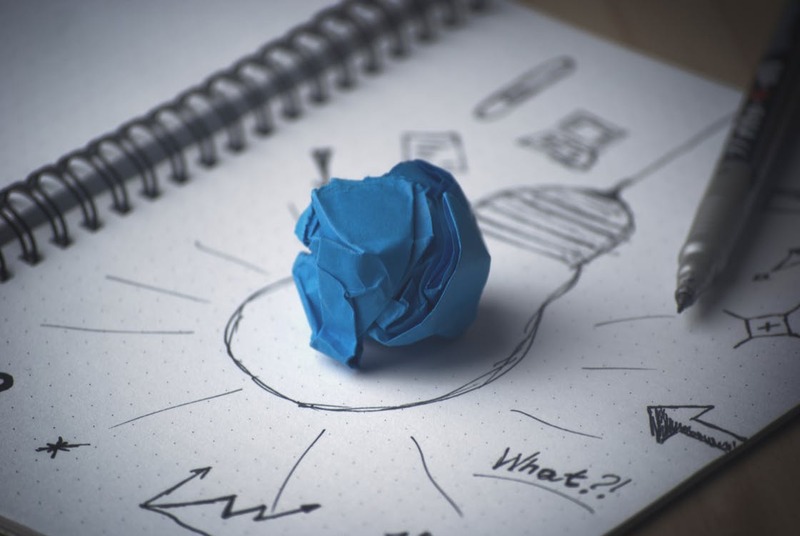 You need to have JUST ONE central idea, and it should be either instructive or influential in order to make an impact. Remember, your reader is interested in the BENEFIT TO THEMSELVES, so make sure your Central Idea clearly conveys that. Watch this for specific examples on how to do this. 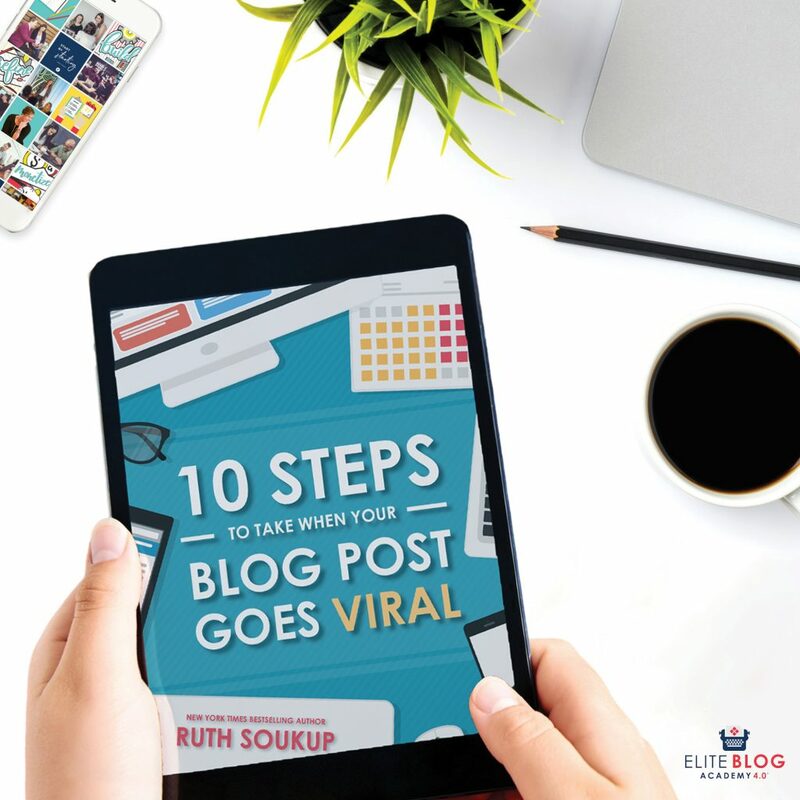 The “U” is what Ruth calls the “meat” of your post, and it’s what makes your post come alive and actually be interesting to read! After all, no one wants just bland information that’s going to put them to sleep. You need to include bullet points with interesting facts, statistics, images/graphics and personal illustrations that support your main Central Idea. 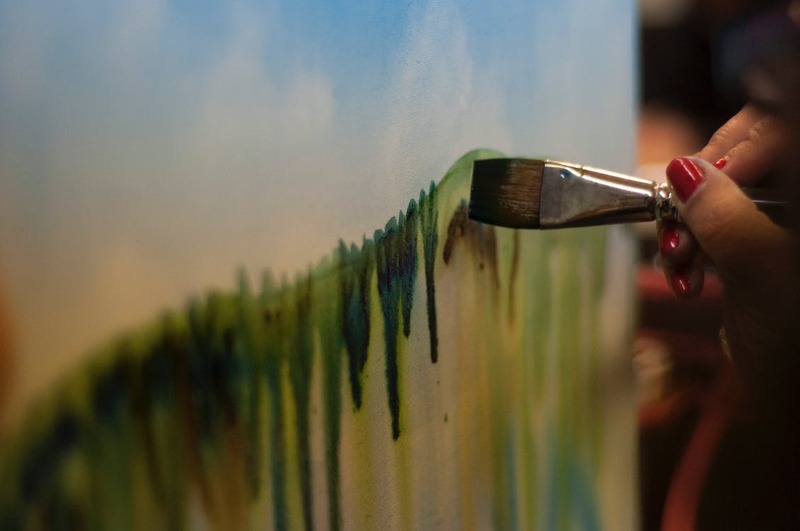 Don’t expect your readers to “just get it”… paint a picture and your readers will understand your message on a deeper level! 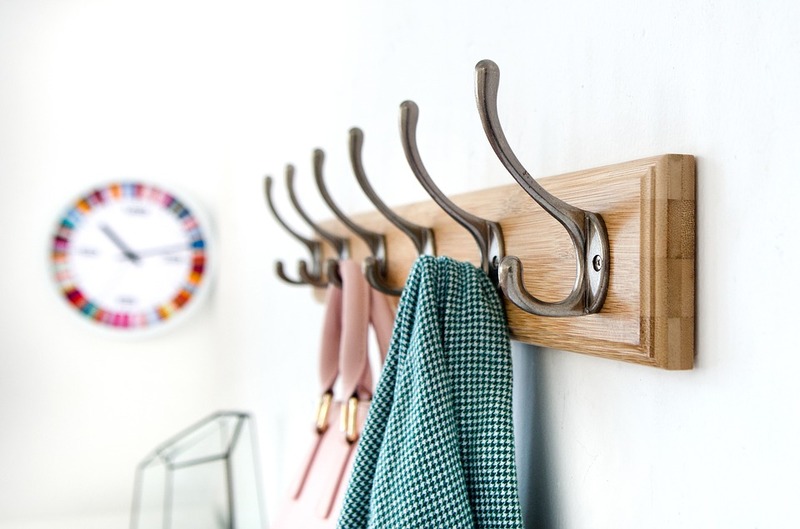 The last thing you want to do after taking your reader through an epic post is to leave them hanging out to dry! Be sure to make your conclusion work for you and take the time to wrap the post up in a nice tidy bow. Reiterate your main points and remind them of the key benefits that were shared. This is also a great place to have a “call-to-action”, which basically just means giving your reader a “next step” to take once they’ve finished reading. Is it to share your article on social media? Sign up for your email list? Download a worksheet related to the post? Chat in the comments? Be sure to lead your readers on an intentional journey to start building a relationship. When all is said and done, you want your blog to be a success. We all do. But the old Field of Dreams mantra “If you build it, they will come” just doesn’t cut it when it comes to blogging. An insider’s review of the EBA affiliate program benefits and features. Elite Blog Academy (sometimes mistakenly referred to as “Elite Blogging Academy”) is the premier blog training program on the internet. 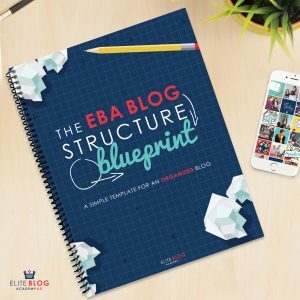 EBA is the only blogging course recommended by most 6- and 7-figure bloggers for its comprehensive approach that teaches new and seasoned bloggers alike to make a full-time income blogging from home. I have also taken and personally recommend the course. How Much Money Does the Elite Blog Academy Affiliate Program Pay? The Elite Blog Academy affiliate program pays out 40% for anyone who purchases through your referral. The price of the course in 2017 is $797, but has typically gone up every year since it originally launched. That’s almost $320 commission per sale… you can see how this could add up fast. In fact, the top affiliate last year (2016) earned almost $50k in commissions! There are also monthly payment plans available wherein if someone purchases that way, you’ll get monthly commissions for the duration of their payment plan. 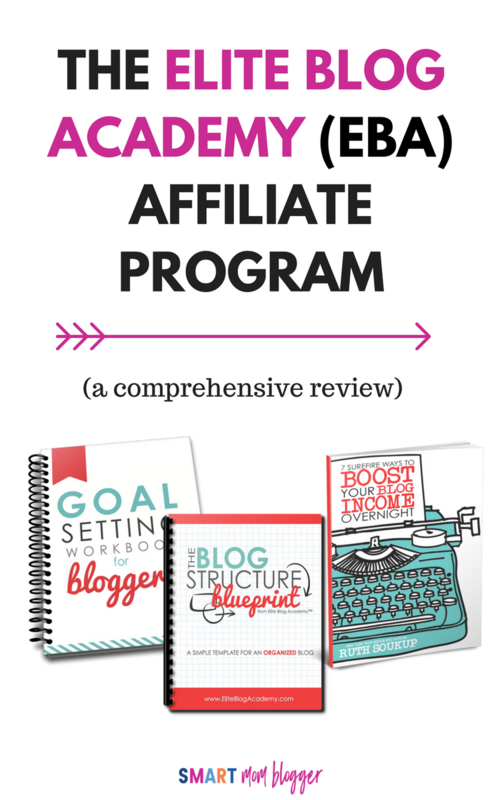 Is the Elite Blog Academy Affiliate Program Easy to Promote? Yep, and this is a huge perk of the program. TThey have tons of freebies that you can offer your readers and audience that are tracked all the way through the sign-up and sale (called a “forever cookie”). Once someone signs up to the mailing list via your referral link (either through one of the freebies or a direct link to the waiting list), they are forever linked with your account. So, even if they purchase a year after they sign up for the waiting list, you still get paid. When you promote these freebies to your audience, and if they sign up to get one then they’re forever linked to your affiliate account. That means if they EVER purchase Elite Blog Academy down the line, you get the credit. Click on each image to see the email capture page for each. 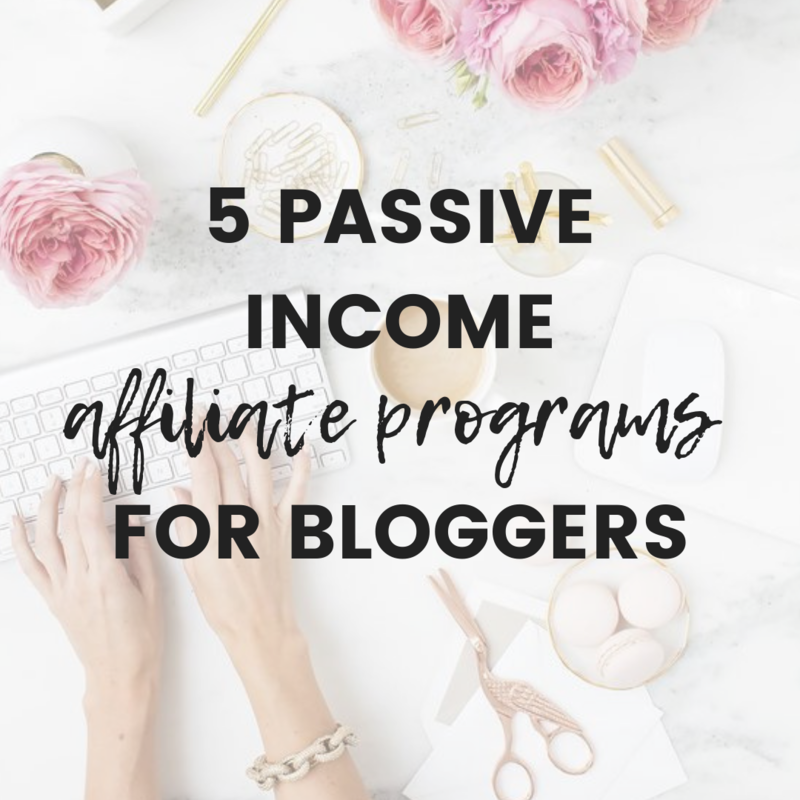 If you want to become an Elite Blog Academy affiliate, the program is currently available by invite only, but if you purchase the course, or are alumni, you can become an affiliate. You are required to complete an “affiliate bootcamp” before being approved as an affiliate. 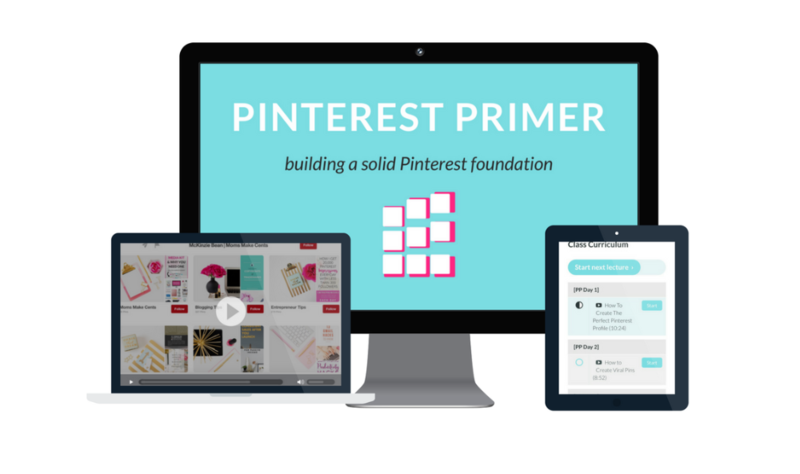 This short course has videos that show you how others are successfully promoting the program and how you can do the same, so it’s a super helpful. If you have any questions about becoming an Elite Blog Academy affiliate, let me know in the comments below & I’ll do my best to answer them for you! So, hey. The new year is here… again. Another year gone, another year where your blog didn’t make any money. Or if it did, it was only a few measly bucks a month. You read a million blog posts about making money and tried every monetization tip under the sun hoping it would do the trick. And to be sure, some of that helped. You probably learned a ton, grew your pageviews and social media following, and are a more seasoned blogger today than you were last year. But you can’t cash pageviews in at the bank. 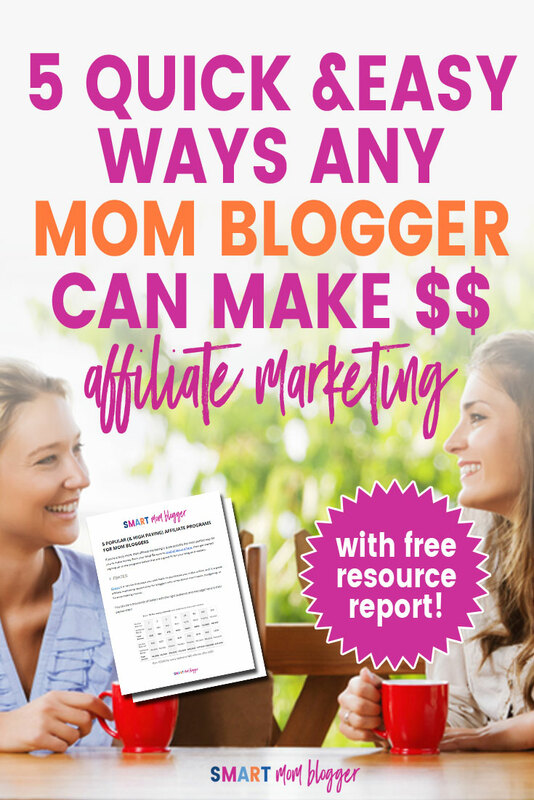 If making money with your blog is a goal of yours, but you’re still not where you want to be after tons of trying, then it’s time to create a S.M.A.R.T. profit plan for your blog. Tips and tricks and tools aren’t cutting it, and in fact, they’re probably doing more harm than good. 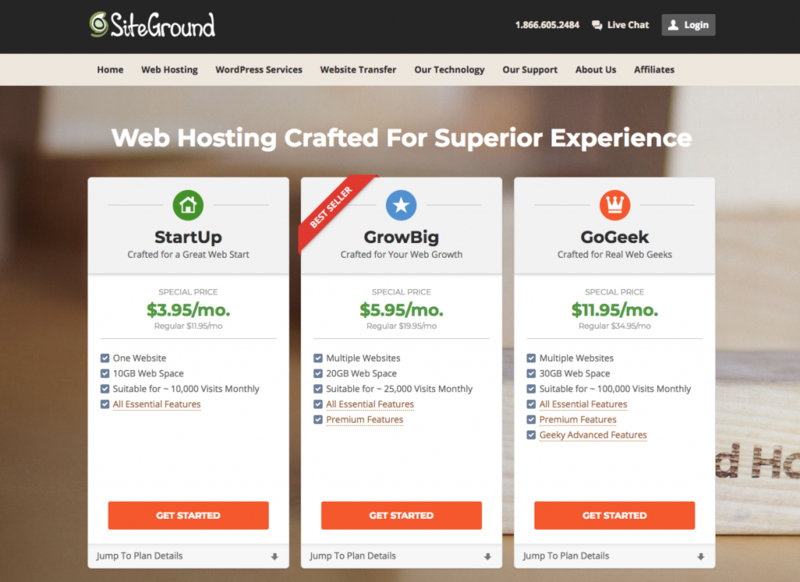 If you haven’t started your self-hosted blog yet to start earning money, here’s a step-by-step guide to get you started. 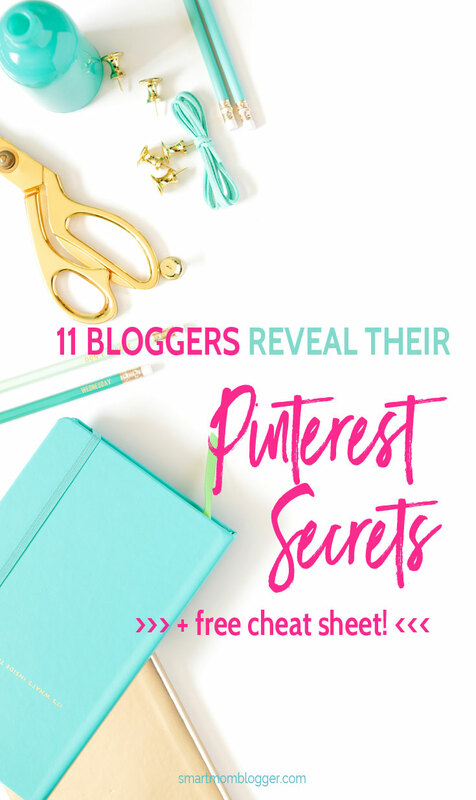 You’ve heard Pinterest is awesome for getting traffic and subscribers to your blog, so you go after it! It’s nearly impossible to finish the thing you’re working on right now before something new, and seemingly better, gets your attention. And believe me, I get it. 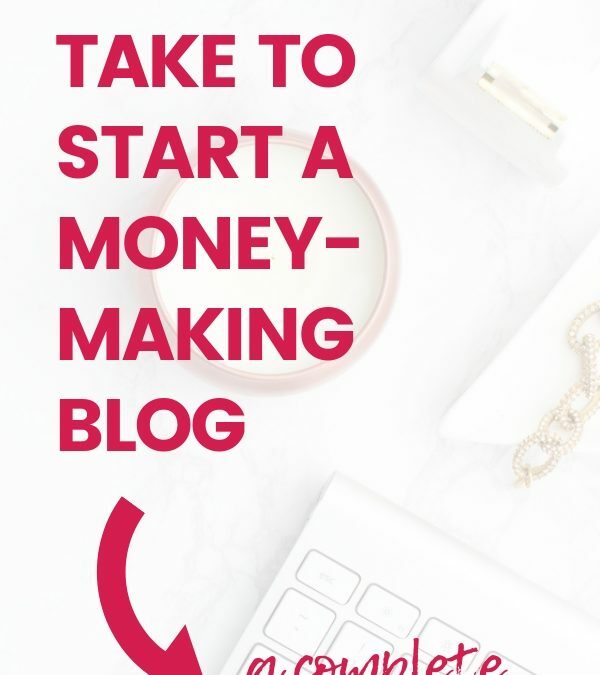 There are so many awesome ideas and advice out there about blogging, marketing, list building and making money that it’s hard to stay focused. But focused, you must stay, my friend. 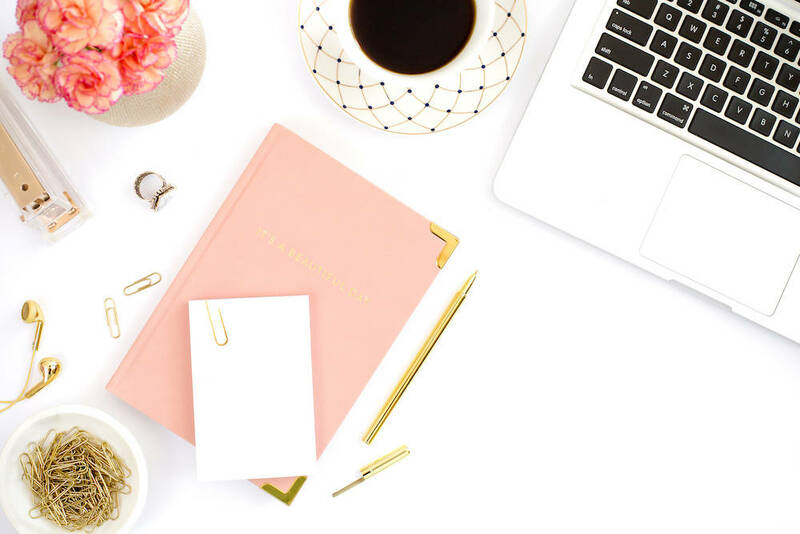 Jumping from one thing to the next is the kiss of death when you’re trying to grow your blog into a profitable side hustle or full-time income. 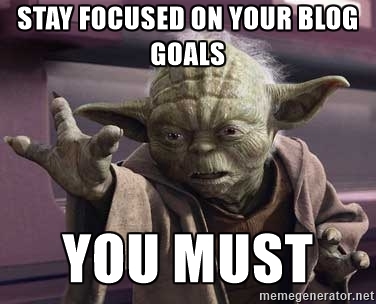 You need to stick to a goal-focused blogging plan and put every potential action through that filter before you do it. Don’t write one more post or spend one more minute on social media until you have a plan. 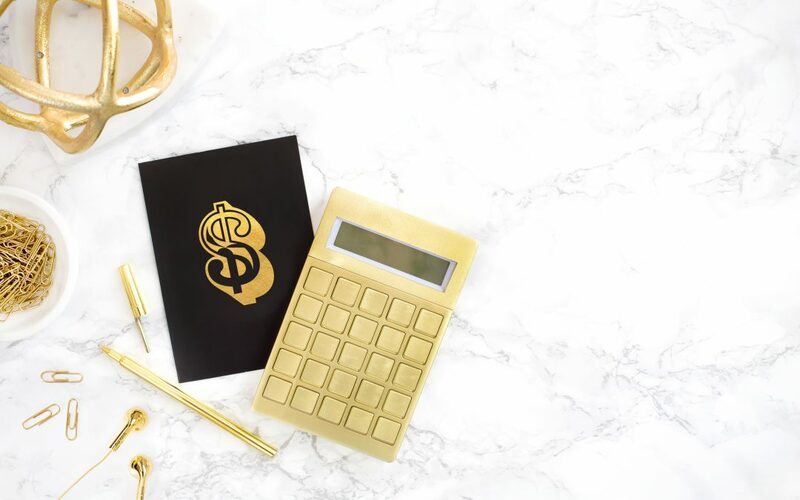 Before we start creating your blog profit plan, let’s take a quick moment to discuss what this whole S.M.A.R.T. business is that I’ve been talking about, because it’s important to set the right kind of goals before you set out. 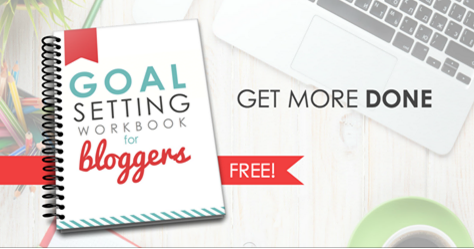 BAD GOAL: Make money with my blog. This goal is Realistic, but it’s lacking the other 4 criteria. 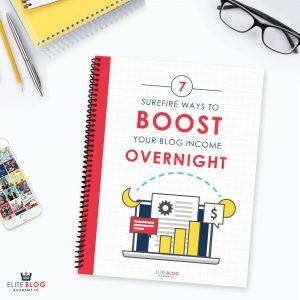 It’s completely generic, so once you set out to try and achieve it, you’ll end up chasing tips again and reading a dozen more articles about “How To Make Money With Your Blog” without adding a dime to your bank account. GOOD GOAL: Make $2,000/month in consistent passive income by the end of 2017. 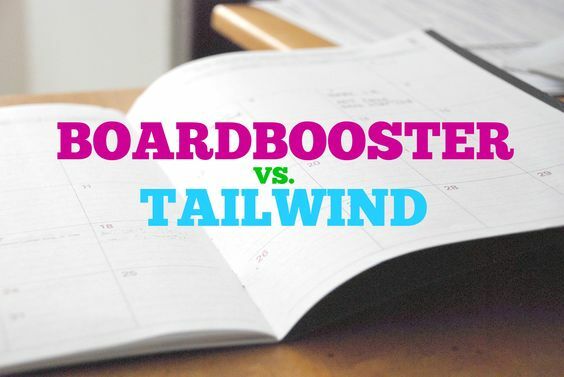 Actionable – Since the goal is passive income, you can focus on strategies that will feed that goal (eg. affiliate marketing) and ignore strategies that work against it (eg. offering services). Realistic – While $2k a month isn’t easy to reach (you still have to set the foundation and do the work to get there! ), it’s definitely realistic! Okay! Let’s create your S.M.A.R.T. blog profit plan. Start by choosing your one main profit goal for the year. Now’s not the time to be shy. 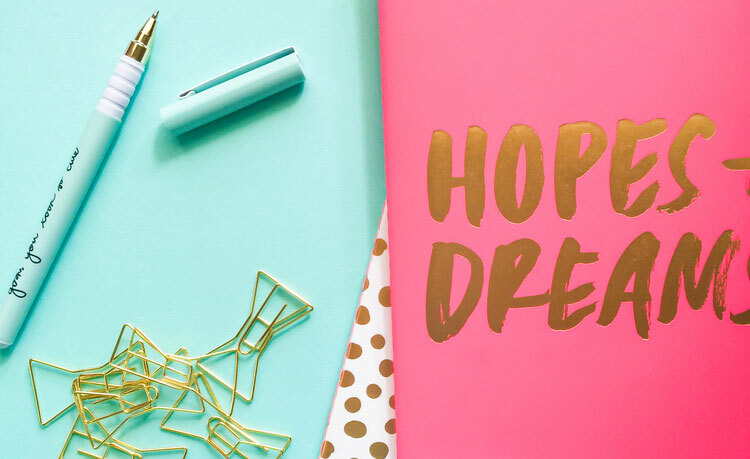 Dream big – set a goal that excites you! Doing this will help keep you motivated throughout the year as you start working through your plan monthly, weekly and daily. Make sure it’s something strong enough to pull you out of bed in the morning and towards your keyboard at night when Netflix is calling. Quick tip: Make sure you write your goals down! 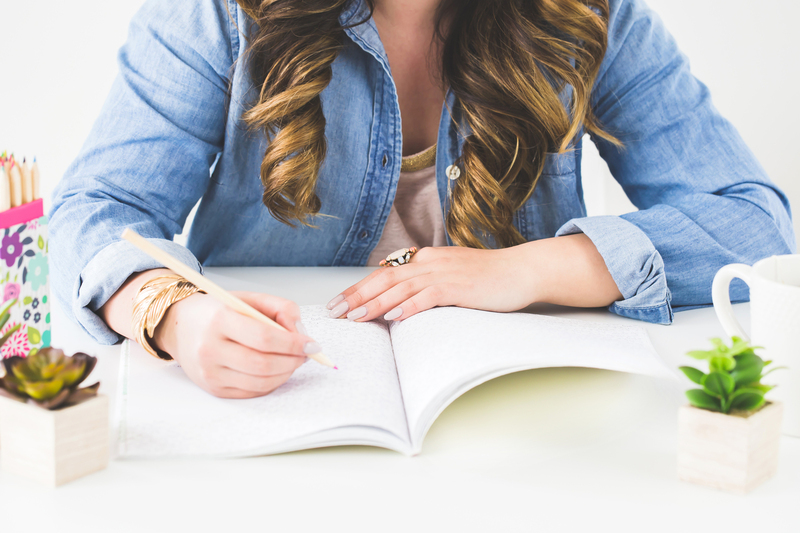 You’re 42 percent more likely to achieve your goals just by writing them down. 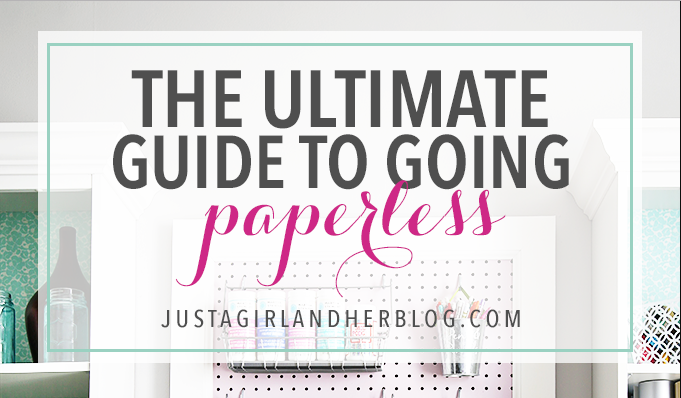 This step is crucial to do at the start of your planning so you can avoid chasing after the Shiny New Things as they come up throughout the year. Continuing with our goal example from above of $2k per month in passive income, set a timer to 10 minutes and write down all the things that come to mind that might help you reach that goal. This is just a sample list I came up with in about 5-10 minutes, and I know pretty much nothing about style! I’m sure you can come up with many more ideas that fit your own niche. The trick is – don’t hesitate and don’t judge your ideas before you write them down. It’s an idea dump. Be general, be specific, be redundant… just write everything down and don’t stop until the 10 minutes are up. You can (and should) edit later. Just focus on getting ideas out of your head and on to paper. 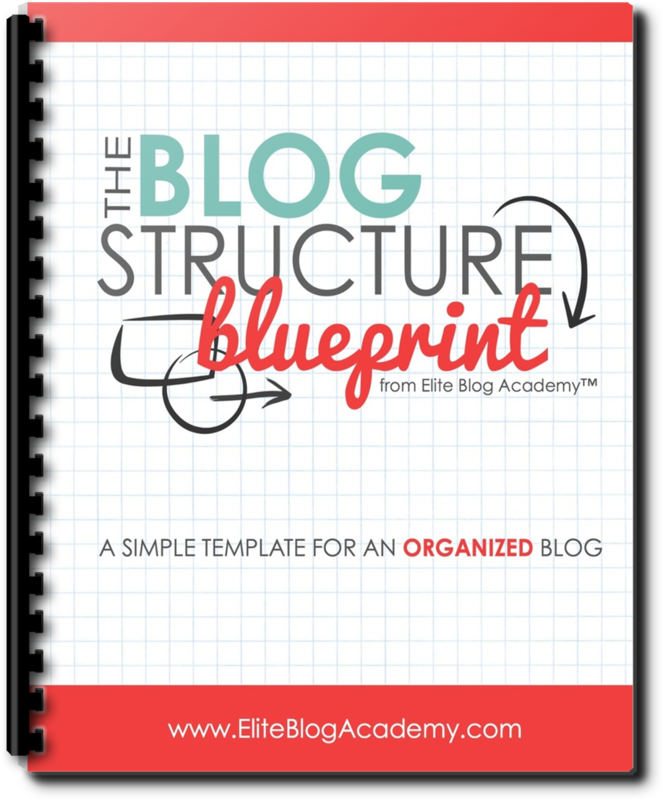 Tip: If you need help figuring out a comprehensive gameplan for how to make your blog thrive, I personally suggest Elite Blog Academy. It’s only open once a year, so it’s best to jump on the (free) waiting list now so you don’t miss the enrollment period. Since I started blogging and goal setting roughly 7 years ago, I’ve always used a monthly planning system to guide me towards my yearly goal. While this has worked pretty well, I’ve recently started to implement a 90-day plan and am loving the clarity it delivers! It’s so much easier to break my “Dream Big” goal into 4 large chunks and work my way down from there. To implement the 90-day plan for yourself, set a goal for the first 90 days of your yearly plan, and break it down into 30-day actionable items. Download your free copy of this editable worksheet. 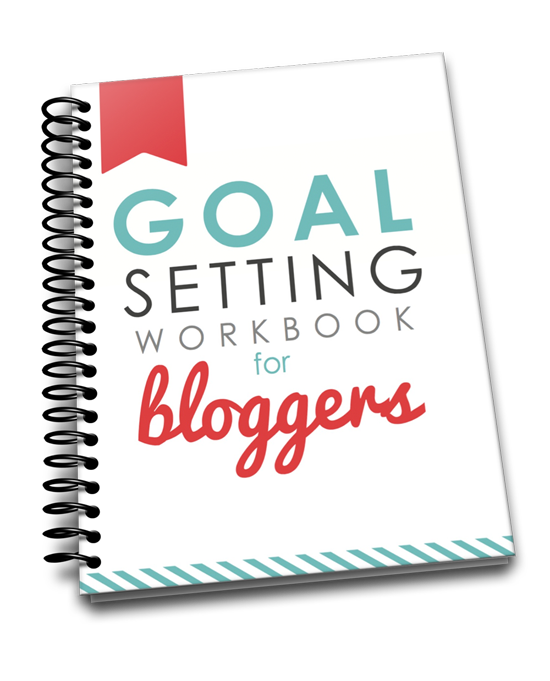 **This worksheet is modeled after the 90-day plan in the Fresh Start workbook, a workbook & planning guide to help you grow your blog & love your life in 2017! To download your own copy of the worksheet, go here. I learned a new mantra recently (from the Fresh Start workbook mentioned above), and oh man is it powerful: “Work the plan”. Don’t let its simplicity fool you; these three words will keep you focused and on track like nobody’s business! Work the plan monthly, weekly and daily. When you sit down at your computer and don’t know what to start on first – work the plan. When you find yourself scrolling aimlessly through Facebook looking for something exciting to happen – work the plan. 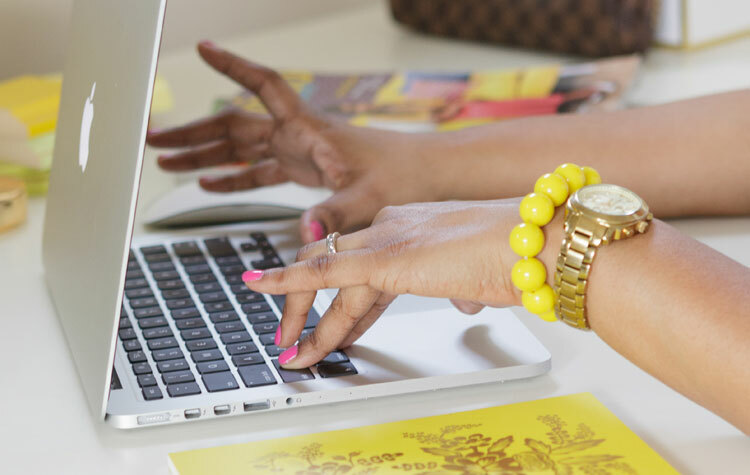 When you find yourself checking email for the 100th time today hoping for something noteworthy to pop up – work the plan. By making a habit of this, you will start to make something happen. Of course… that’s assuming you have a plan to work. 1. Start by breaking your 90-day action plan into monthly tasks (like in the worksheet example above) and write them out in your blog planner (LOVE this one by Meera Kothand) or weekly and daily planning sheets. 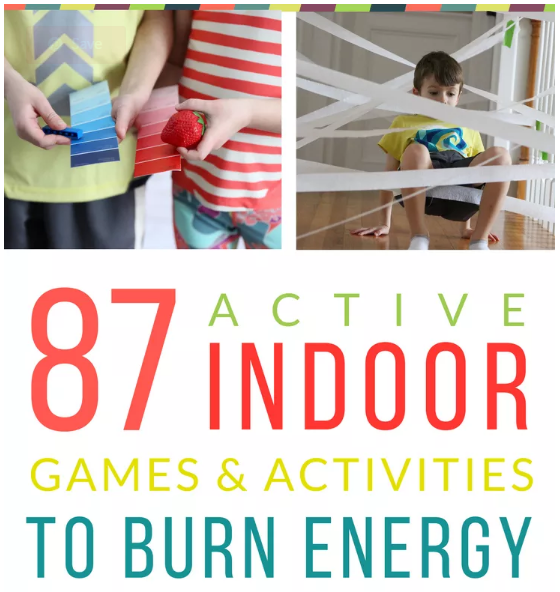 You can do this for the full year if you want, but I like to keep it to 90-day chunks at a time so I don’t get overwhelmed and I can stay nimble and change things up if I need to (see step #5 below). 2. At the end of each week (I do it Sunday night), write out your goals for the following week so you’ll be able to hit the ground running on Monday morning. Make sure the items that make it onto your list feed your 30-day goal for that period. Don’t waste your time doing things you think you might need to do… be ruthless with your time and focus on things that you must do in order to meet your goal. 3. At the end of each work day, write out the tasks you’ll need to complete the following day to be able to meet your weekly goal. Since I only work about 2 hours a day, I keep my list to 2-3 things max (most days only 2). So your daily tasks should feed your weekly goals, your weekly goals should feed your monthly goals, your monthly goals should feed your 90-day action plan, and your 90-day action plan should feed your “Dream Big” goal for the year. 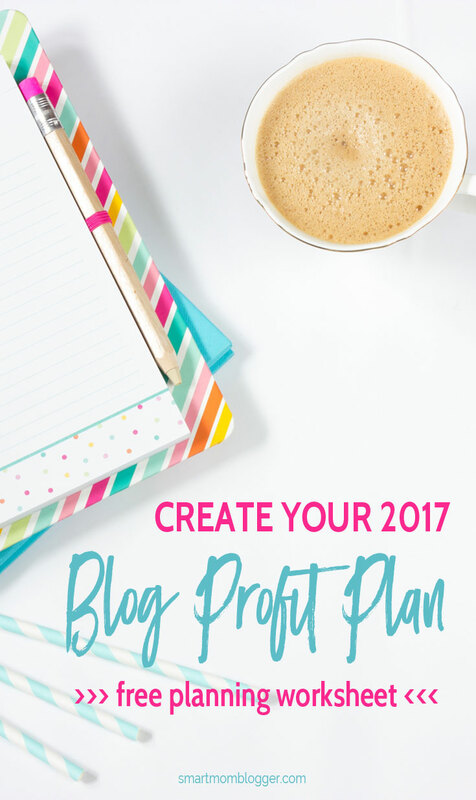 As important as it is to create your blog profit plan and work the plan daily, it’s just as important to evaluate your results on a regular basis. Use a time block at the end of each month to check in on your goals and make sure your plan is actually working to help you reach them. If so, great! Keep on working that plan! If not, then it’s time to be flexible and change your approach. For instance, one of your 30-day goals might be to increase your email subscribers by 100. In order to accomplish this, you set a weekly goal of publishing one guest post per week to get 25 new subscribers per guest post. If, however, your guest posting isn’t returning those results, then it’s time to switch up that strategy! Consider what you might be doing wrong with your guest posts and also brainstorm other ways to build your email list. Then, work up a new plan for the next 30-days. 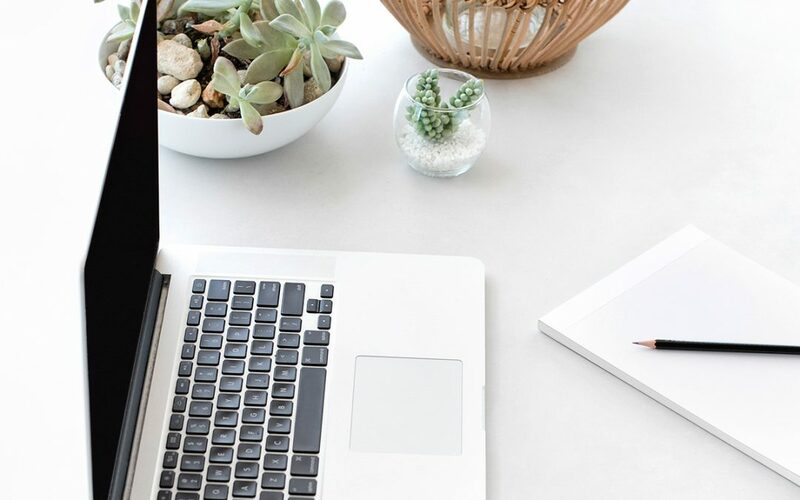 Having a thriving and profitable blog is no accident, and no amount of chasing tips or reading articles is going to help if you don’t have a strong goal + plan to get there. Follow these 5 simple steps to creating a S.M.A.R.T. 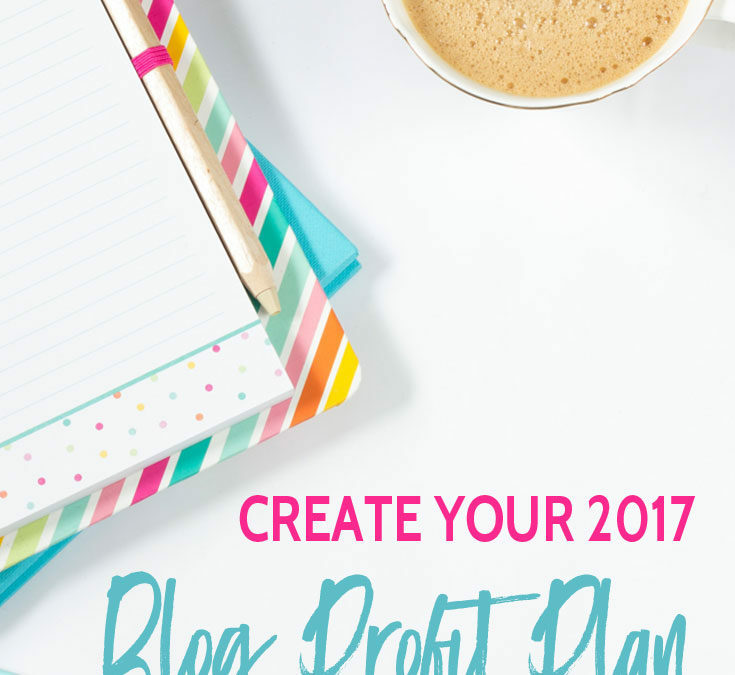 blog profit plan that works… take the time NOW to map it out and get clear on what you want from your blog. 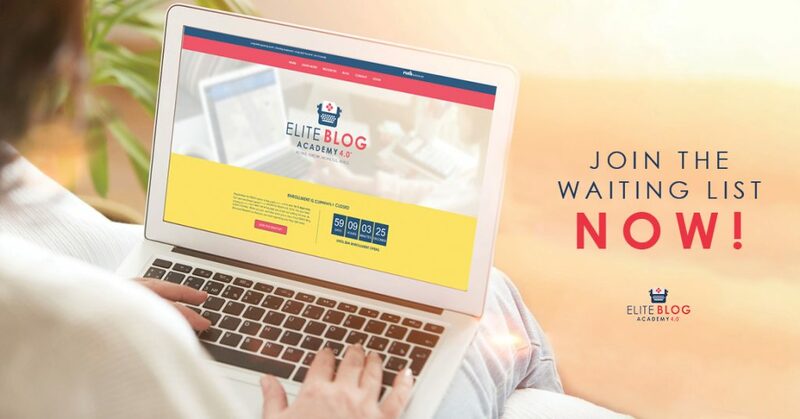 Don’t forget to sign up for the Elite Blog Academy waiting list if you need help figuring out how to grow your blog readers and income. You can do this – I promise. Consider sharing? If you enjoyed this post, would you share it on social media? That one 5-second gesture goes a long way to help support my blog ❤. And I’m always happy to chat with you in the comments below if you have any questions or feedback!